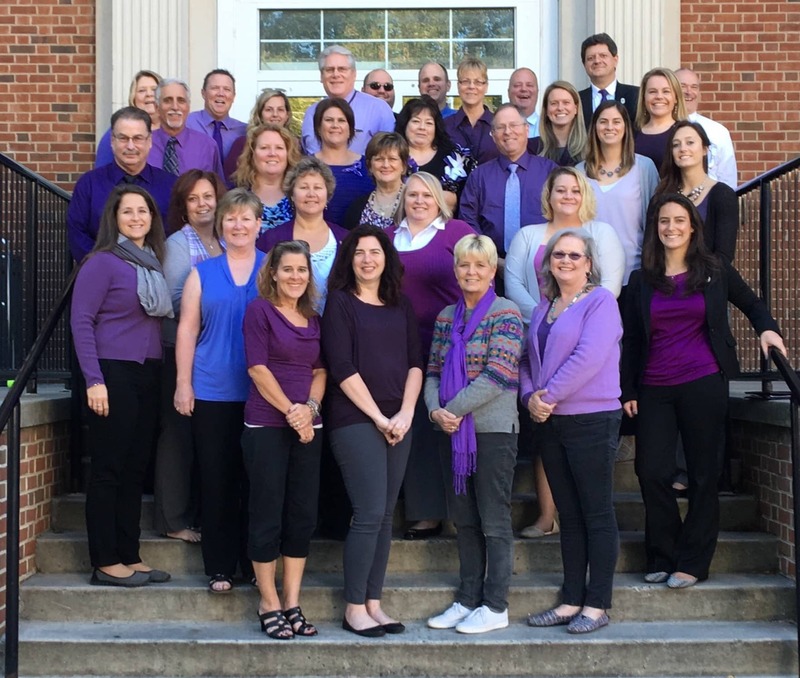 In support of Domestic Violence Awareness Month, the State’s Attorney Office is wore their purple Thursday October 19, 2017. 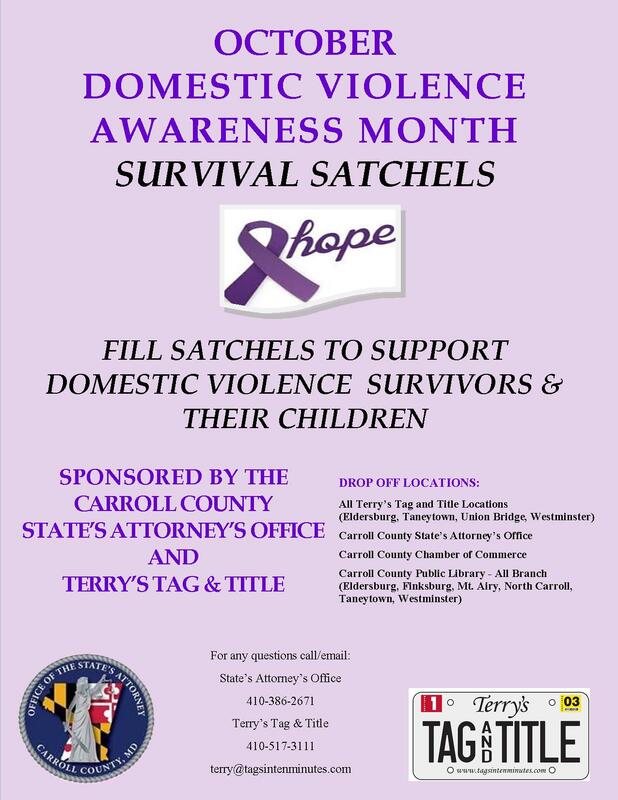 We will be collecting items for Carroll County Domestic Violence shelters through the end of this month. You may pick up reusable bags from the Carroll County State’s Attorney Office or Terry’s Tag and Title Service, LLC offices in Eldersburg, Taneytown, Union Bridge, or Westminster. 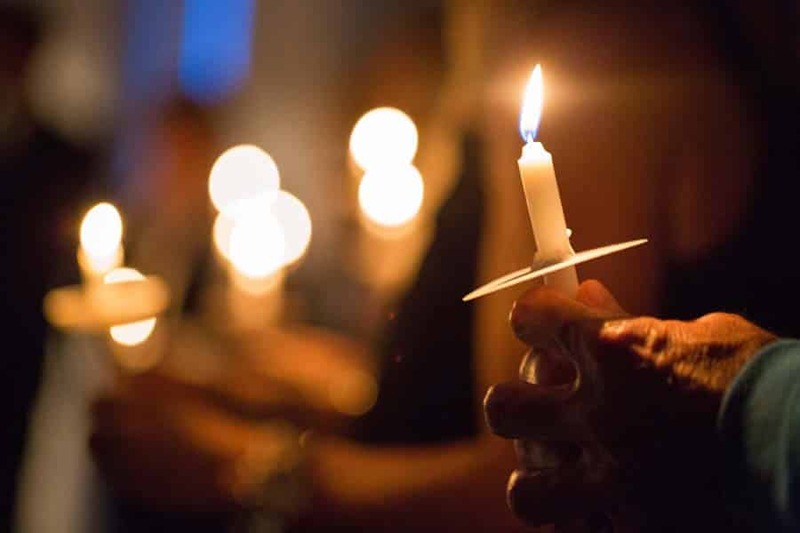 Once the bag is filled, it can be returned to the State’s Attorney’s Office, any of the offices of Terry’s Tag & Title, or any branch of the Carroll County Public Library.